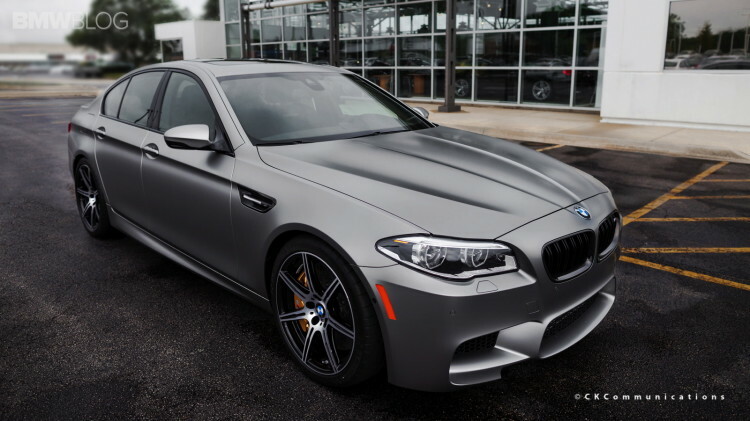 The last, unsold BMW 30 Jahre M5 special edition will be auctioned off on January 15th. For sale at auction in Lot #3002 is the special 30th “Jahre” (Year) Anniversary Edition 2014 M5. 1 of 30 imported in to US market, and 1 of 300 produced worldwide. 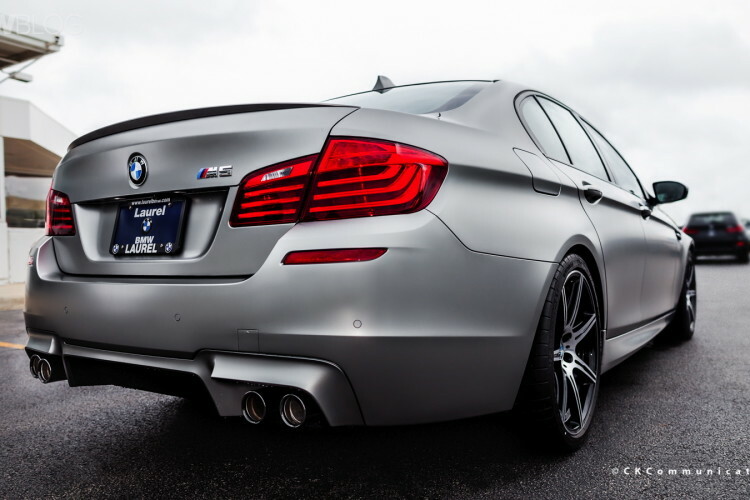 BMW CCA and Barrett-Jackson will host the auction and the proceeds will benefit “The Ultimate Driving Community . . . Building the Foundation” Capital Campaign of the BMW CCA Foundation. The campaign raises funds for teen driver safety programs and the preservation of BMW history. BMW M5 30 Jahre EditionBMW M5 “30 Jahre M5"